the game will be amazing. BH the fun is only beginning BH. welcome to AHAVA // ECHAD. 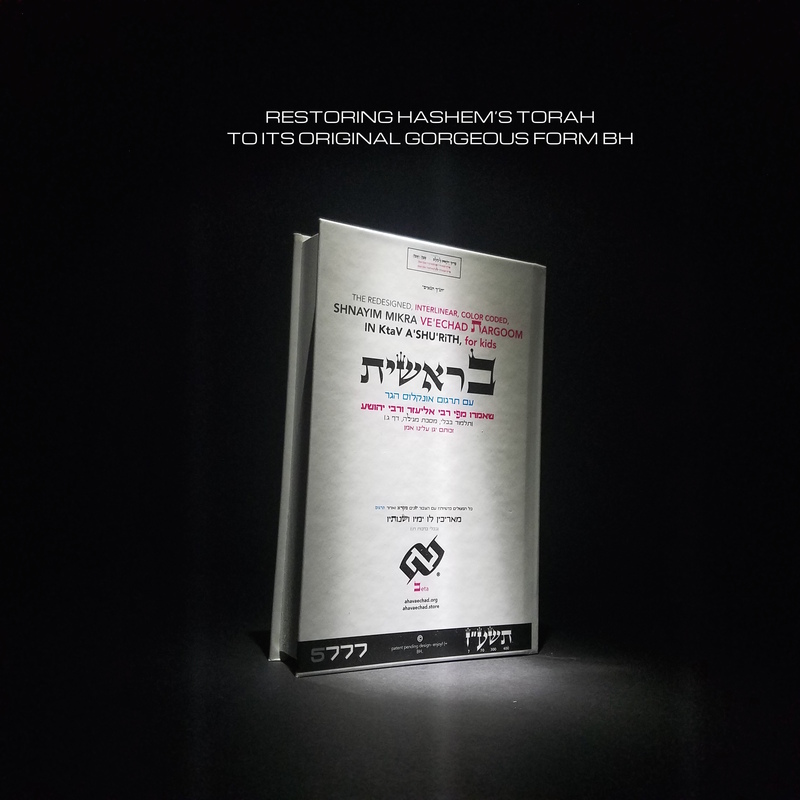 Restoring HaShem's TORah to its ORiginal gORgeous fORm BH.